Located in Memphis serving Nashville and surrounding areas. Paintmark Contractors, LLC. is comprised of a professional team of painters, carpenters, drywall hangers/ finishers, and many other skilled individuals offering experienced services to both business and residential clients in the Nashville region. Also providing professional consultation and estimating, we are your one stop shop for making the most functional and impressive upgrades to either the interior or exterior of your property. With so many painting companies to choose from in Nashville, Paintmark Contractors, LLC. stands out from the rest by consistently completing projects in an efficient manner at fair rates. We use only top quality products and qualified painting crews experienced with helping clients make the most informed decorating and painting decisions. 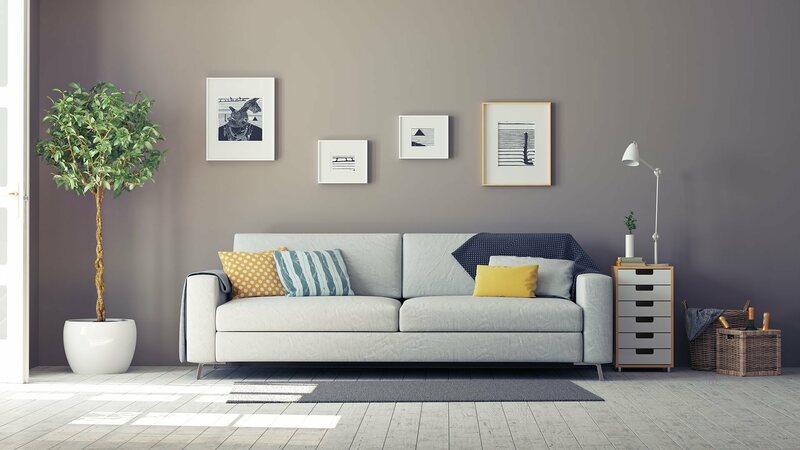 With a team of well-trained and experienced painters, we understand what our customers expect from a painting company and we are at the ready to deliver. Our commercial painting services in Nashville are carried out by a fully insured, licensed and well trained painting team for office buildings & schools, hotels & retail stores, apartment complexes, medical facilities and any Nashville industry that requires the services of a professional painting crew. Paintmark Contractors, LLC. also offers flexible work schedules during weekends and evenings for minimal disruption to your commercial business. Let our service crew do all the heavy lifting and carefully move your furniture, remove and replace switch plates and fixtures, as well as protect your flooring and belongings with drop cloths as part of a complete prep plan. Choose from a variety of high quality paints, with low VOC for minimum odor. Count on a full clean up when your painting project is complete and a full walkthrough to address any concerns. All information provided is provided for information purposes only and does not constitute a legal contract between Paintmark Contractors, LLC. and any person or entity unless otherwise specified. Information is subject to change without prior notice. Although every reasonable effort is made to present current and accurate information, LinkNow!™ Media makes no guarantees of any kind.